Good morning, dear readers! 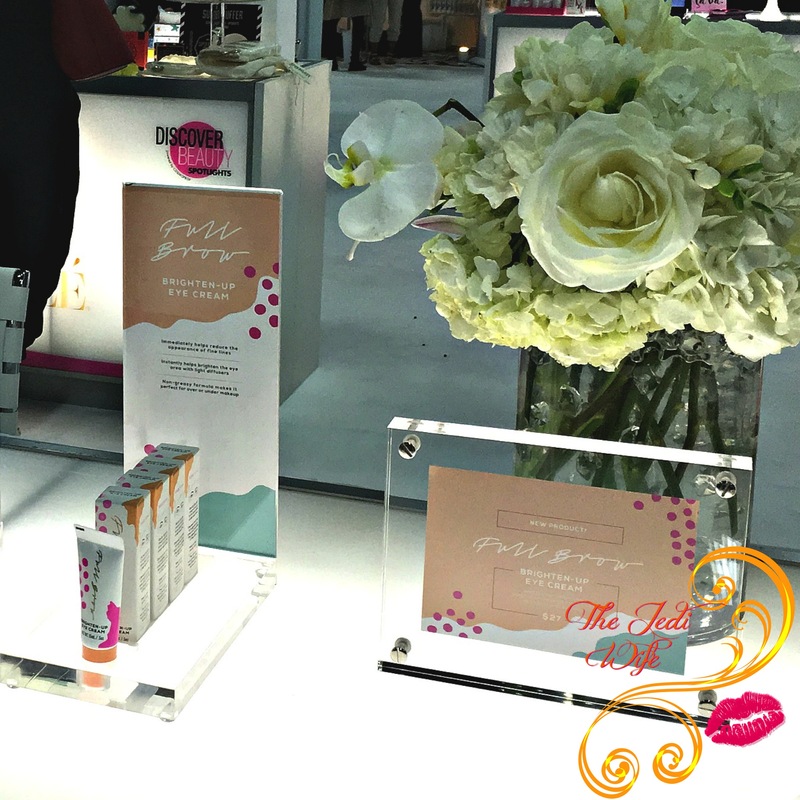 For this morning's blog post, I wanted to share with you another find from Cosmoprof North America. One of the brands showcasing in the Discovery Beauty Spotlight was Full Brow, and as you might have already guessing, their beauty lineup is all about the eyebrows! I remember when I was younger doing a full face of makeup but neglecting to touch my eyebrows; I cringe a little whenever I see those photos! It's only been within the past several years that I realized just how important your eyebrows are when it comes to framing your eyes, and not I make a point to fill them in whenever I'm doing my makeup. 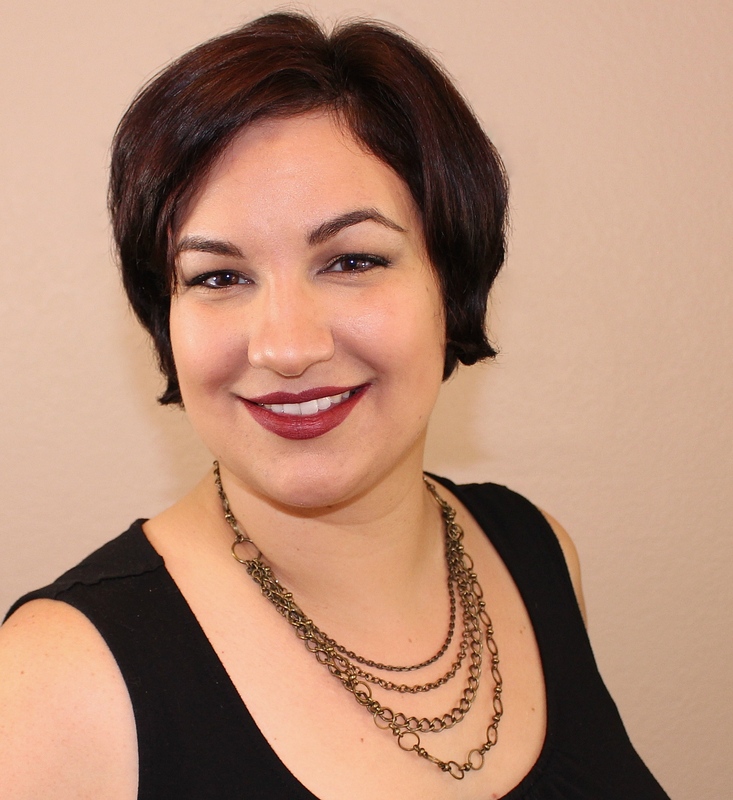 Of course, there are so many products on the market and tutorials on YouTube, but even now, getting my eyebrows to look "done" is still something I am trying to tackle. This is why I was really interested in checking out the Full Brow display at CPNA. 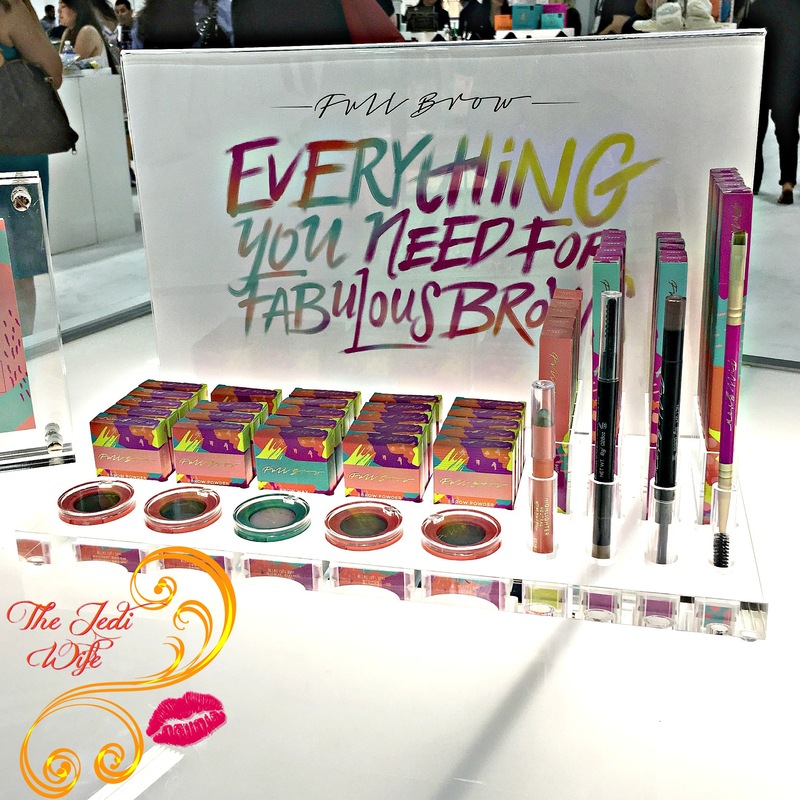 Full Brow's slogan is "Everything you need for fabulous brows"; that certainly caught my attention! Let's be frank: not everyone wants or has the time to dedicate to a long, drawn-out brow fill-in process, and Full Brow's products are designed for quick but beautiful application to get the brows you deserve. Of course you don't have to be a mom with toddlers crawling on you all but 20 seconds of the day or a student that just wants to roll out of bed at the last possible moment before going to class. Everyone deserves to have fabulous brows! Creamy and volumising brow powder for all day perfection. Perfectly formulated clear wax to tame, define and seal brows. Designed for easy, on the go application with reliable lasting coverage. Specially formulated to hold unruly hairs in place with a natural appearance. Also a great addition to give your brows a more dramatic HD look or to seal in your brow powder for extreme wear. This gives you that final wow factor! Glide this smooth pencil under brows after applying your powder or smudge. One shade to suit all skin tones. Instantly illuminates your eyes. You can even sweep along the top of your cheekbones for added definition and shimmer. Perfect for those on the move! Simply sweep over your brows and brush through to achieve your designed look. Running to your next meeting? Dancing up a storm? This is sweat resistant and will last all day or night. This might be the most perfect brow brush you will ever use! Use the spoolie end of the brush to groom , blend and brush hairs in upward motion. Use the angled end of brush to apply booth brow powder and wax. Simply wipe clean between applications. Brighten eyes and reduce the appearance of fine lines with this enhancing eye cream. Crafted from a blend of hydrating and nourishing ingredients, this non-greasy formula works to repair and condition. Full Brow products can be purchased at Free People here. Are you going to be picking up any of these brow products? What are you most excited to try? I'd love to hear from you! Nice post. I wish I could give them a try. I'm so stuck in my ways when it comes to eyebrows. Oh wow, when they say everything you need for brows, they really mean it! Awesome post! These look like great products. It's always see a cheaper alternative to ABH. I used to think that brow products were only for old ladies who had overplucked their brows. How wrong I was. When I do my makeup I am never without a bit of brow powder to neaten up the look.